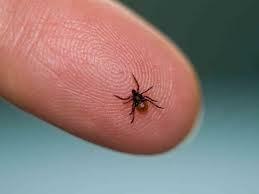 Tick-borne Lyme disease, which can cause life-threatening illness, remains a concern in Florida. 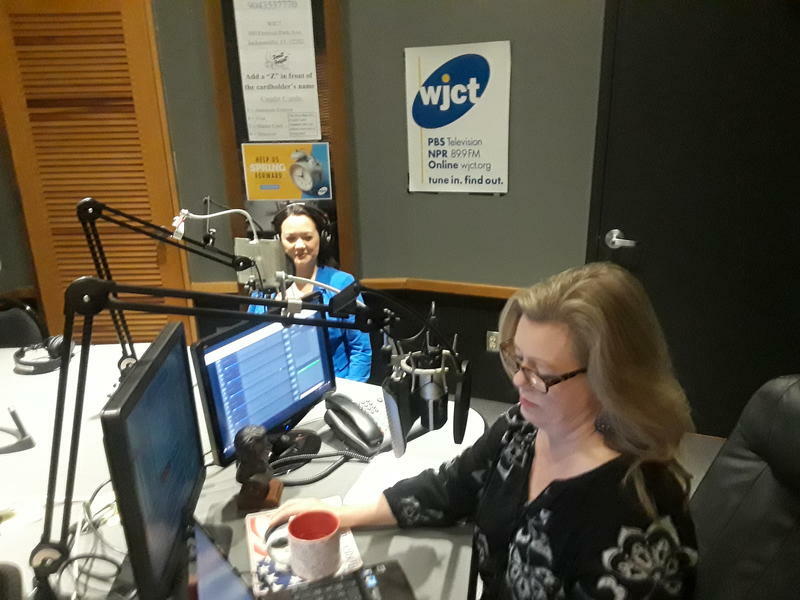 Thursday on “First Coast Connect,” we discussed if Governor Rick Scott should veto the school funding bill HB 7069 with Duval County School Board member Becki Crouch and Lynn Norman-Teck (01:21), executive director of the Florida Charter School Alliance. 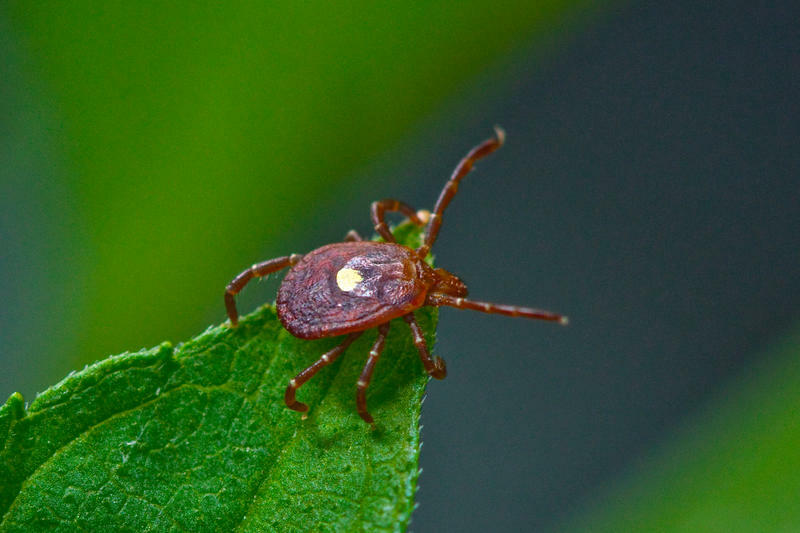 We heard about the increased dangers of Lyme disease in Florida with Kerry Clark, professor of epidemiology and environmental health at the University of North Florida and Dr. Shirley Hartman (29:58 ), a local clinician specializing in lyme disease. Christina Parrish with the Springfield Preservation and Revitalization Council joined Kerry Speckman (45:15) to talk about some of the big events this weekend. Lyme disease has been called the great imitator because its symptoms can look like anything from multiple sclerosis and lupus to Alzheimer’s disease or autism. 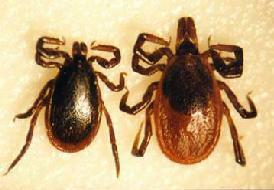 And the U.S. will see more than 300,000 new cases of tick-transmitted disease this year. May is Lyme Disease Awareness Month in Florida, and one local researcher says residents should be aware that the threat of the disease is growing. It's a groundbreaking medical finding on the UNF campus. 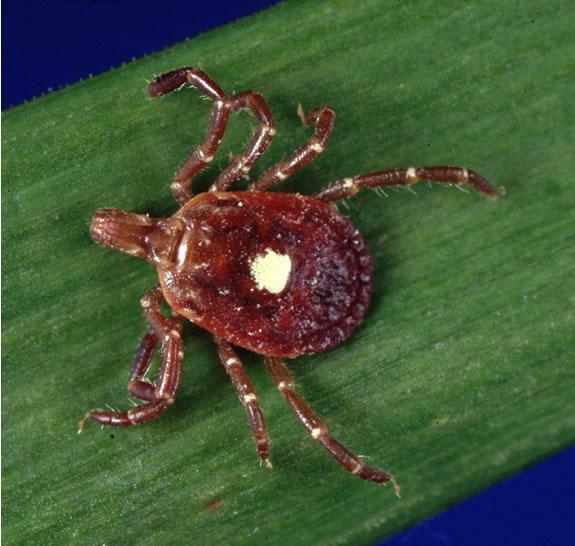 Dr. Kerry Clark, University of North Florida associate professor of public health, and his colleagues have found two species of Lyme disease bacteria previously unknown to infect humans in patients.